Well…not that old…1969! 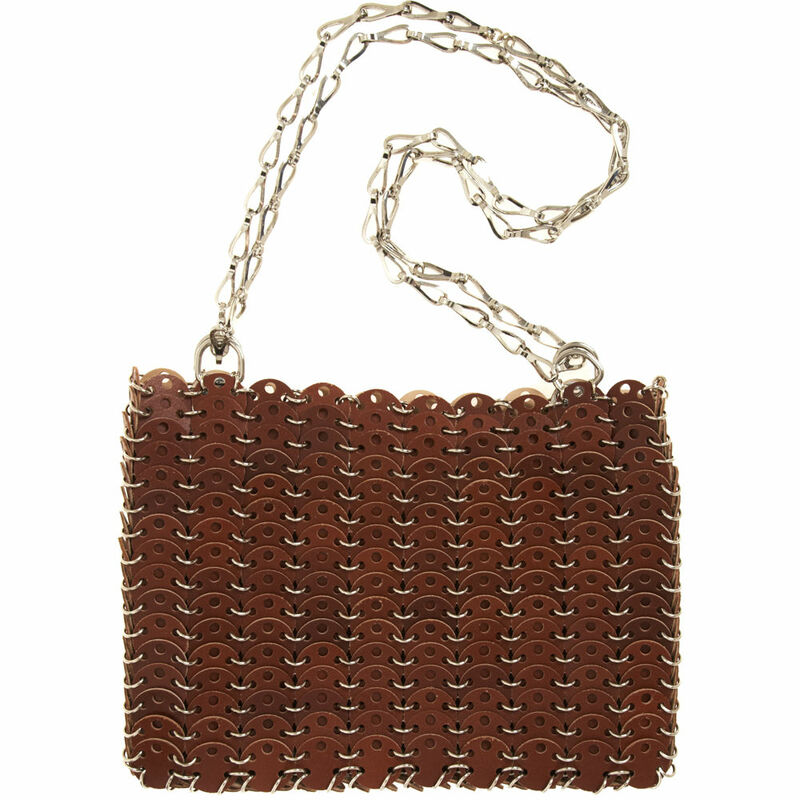 The Paco Rabanne Le 69 bag was made entirely of small aluminum plates and was an instant hit. It’s taken a few years…42 to be exact…but it is back. 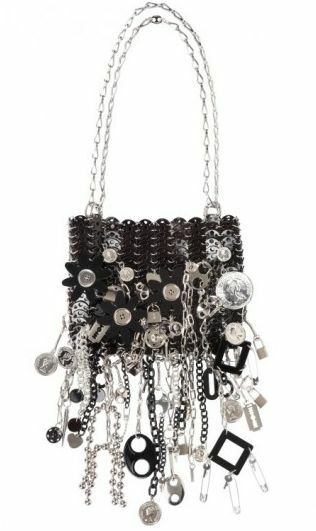 (My mother-in-law told me never to give away any clothes…they will always come back in style…how true) The price tag on the basic purse is $1100. I like the More Is More version for $10,400.